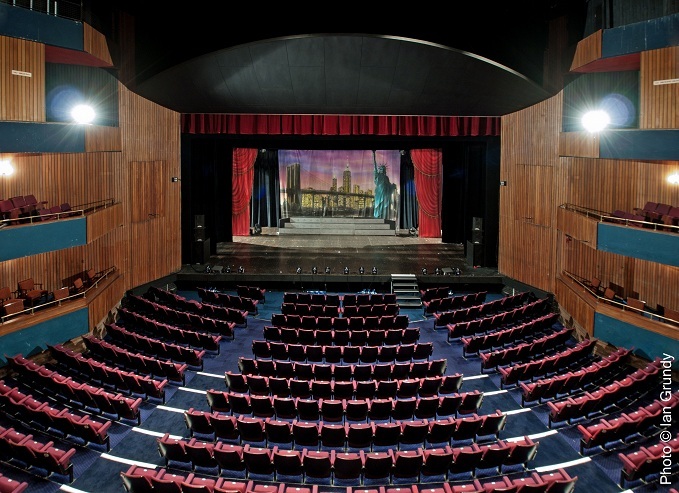 The recently refurbished Forum Theatre offers a wide variety of entertainment for all members of the family. There are musicals, comedy shows, tribute bands, pantomimes, variety shows, drama and much much more. 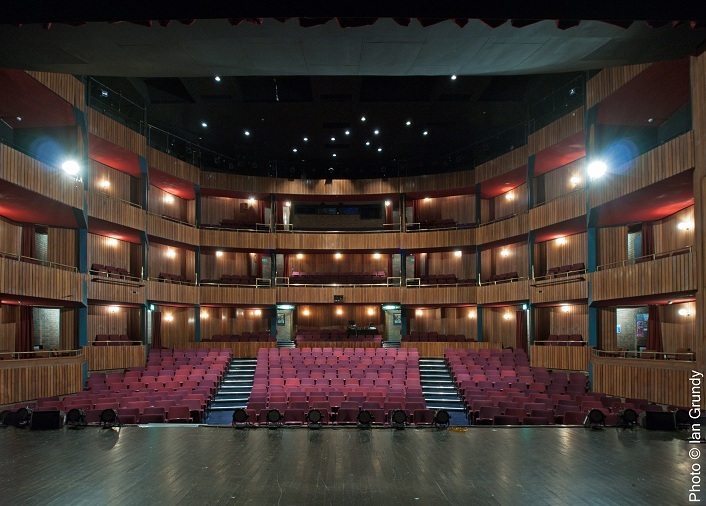 The Theatre also runs a Theatre School of Performing Arts. The Theatre is also available for private and community hire. Details of hire costs are readily available fom the admin department at the theatre. Open Monday - Saturday from 10am - 6pm. Online booking system is available 24 hours per day. The Theatre offers full disabled facilities.